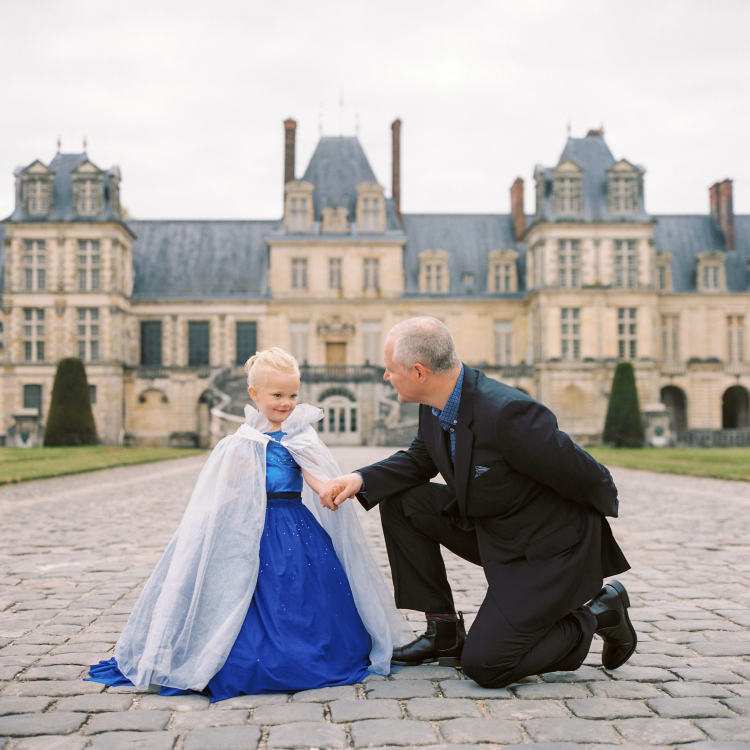 This darling mini session was shot on film with my vintage Rolleiflex medium format film camera. 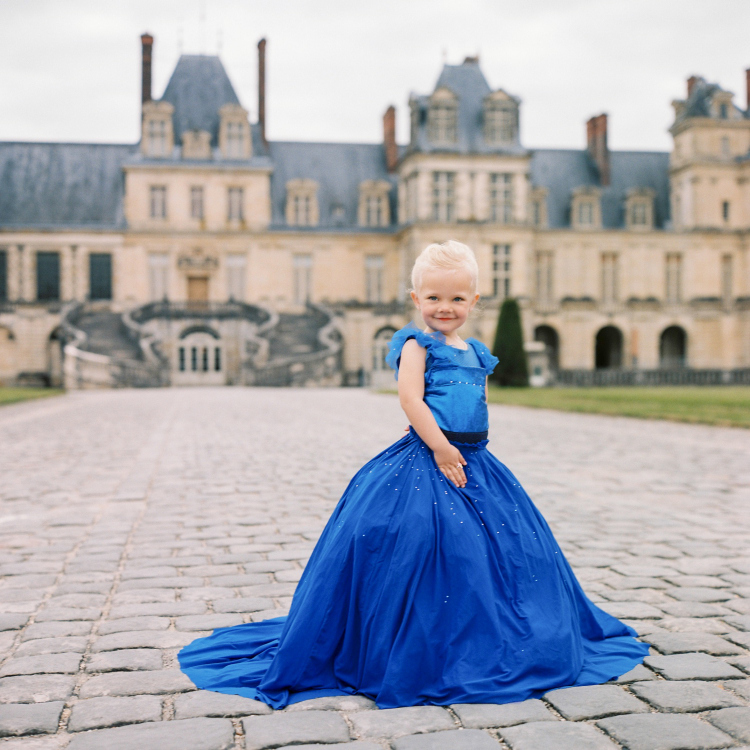 Email me at juliane@julianeberry.com if you’re interested in doing a mini photo shoot at this stunning french castle. 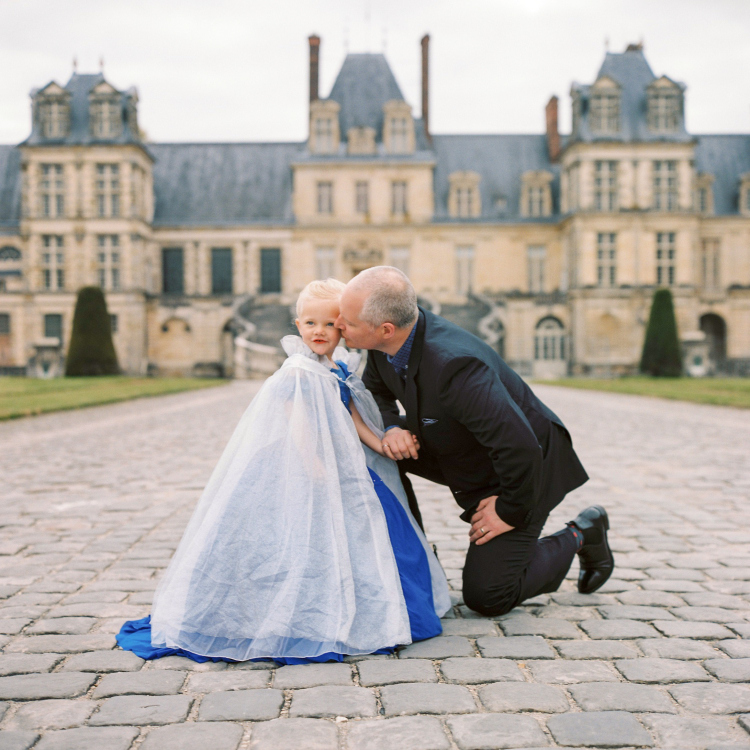 This entry was tagged English speaking photographer in Paris, Family Photographer in Paris, Film Photographer in Paris, Fontainebleau Family Photographer, Juliane Berry Photography, Paris Elopement Photographer, Paris Wedding Photographer, Rolleiflex. 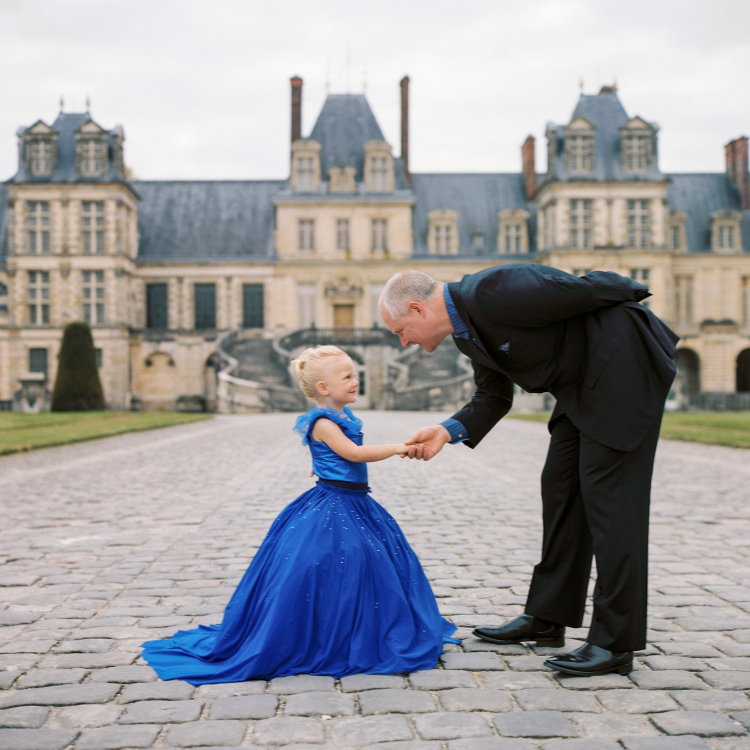 What a beautiful little girl and Such a special captured moment. What a unique and epic photo shoot! I can imagine this little girl will cherish these pictures forever.